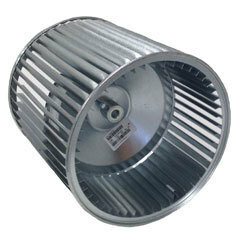 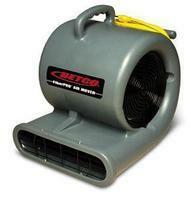 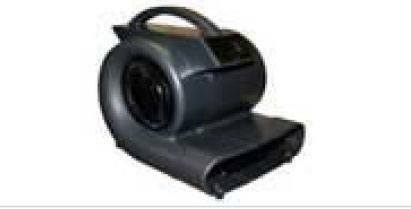 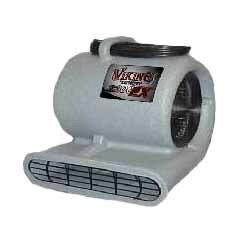 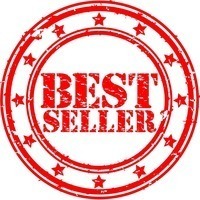 Air Movers are on sale and in stock at CleaningStuff.Net! 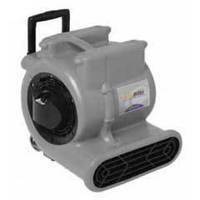 Air Movers or floor drying fans can quickly dry your floor or carpet. 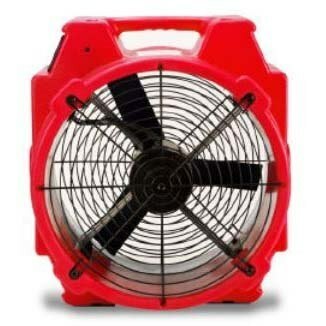 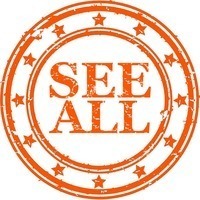 Shortens the maintenance time before people can get back on the floor!